Books read during Texas trip ..
I’m not going to bother going too much into my “Book of the Day” rants about the three books being posted here. However, I will totally write some reviews before opening another book. Maybe. My Momma put me onto J.D. 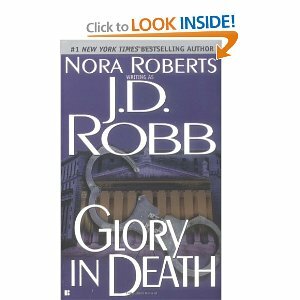 Robb and now I *have* to read the entire Death series. And to think, my husband stood a chance after Briggs! ha! EveDallas is a New York police lieutenant hunting for a ruthless killer. In more than ten years on the force, she’s seen it all-and knows that her survival depends on her instincts. 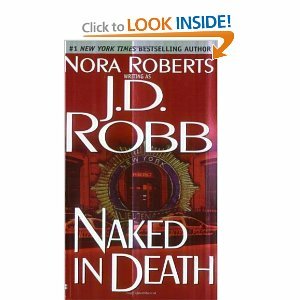 and she’s going against every warning telling her not to get involved with Roarke, an irish billionaire-and a suspecct in Eve’s murder investigation. But passion and seduction have rules of their own, and it’s up to Eve to take a chance in the arms of a man she knows nothing about-except the addictive hunger of needing his touch. Dark Prince. 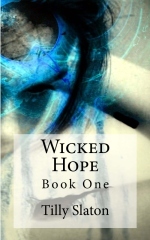 The first book of the Dark series written by Christine Feehan. The first book of man of the totally rockin’ awesome string of books that won my heart. He came to her in the night, a predator-the strength and power chiseled his features. The seduction was deep and elemental; he affected her soul. His need. his farkness. His terrible haunting loneliness. Her senses aroused, she craved the dangerous force of his body. Burned for him. And he had only touched her with his mind. She came to him at dawn, his bleakest hour. As the beast raged inside him, threatening to consume him, he vented his centurues-old despair in an anguished cry that filled the waning night. And she answered, a ray of light, piercing his darkness. A beautiful angel. Her compassion, courage, and innocence awakened in him an exquisite longing and tenderness. he knew he must possess her, for only she could tame his savage side and lift the dark shadow from his soul. Apart they were desolate, bereft. Intertwined physically and spiritually, they could heal one another and experience an eternity of nights filled with love. 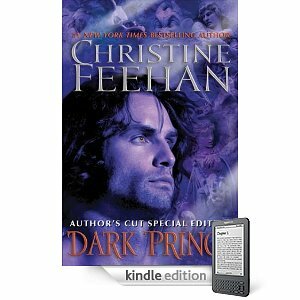 This entry was posted in Book of the day and tagged Christine Feehan, Dark series, Death, J. D. Robb, mystery, romance. Bookmark the permalink.